Motorola has released a new video showing off its Moto 360 smartwatch, giving us a sneak preview of the upcoming device. 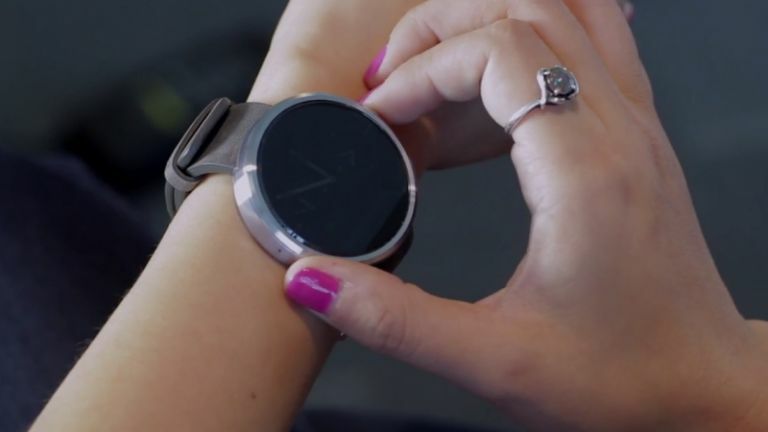 We already saw plenty of Moto 360 at this year's Google I/O, but this new video offers some more insight into the device's Android Wear OS, and gives us a second chance to drool over the design. “For those of you who can't come to I/O today, we thought we would give you a sneak peek of what Moto 360 looks like, and show you a little bit about how it works,” says Cathay Bi, from Motorola's product marketing department. The techie timepiece is designed to look very premium, and offers a selection of traditional watch display faces that users can select through the Android Wear OS. “It's really made with beautiful materials, designed to look and feel like a traditional wristwatch. We've got stainless steel on the case and then genuine leather in the band,” continued Bi.